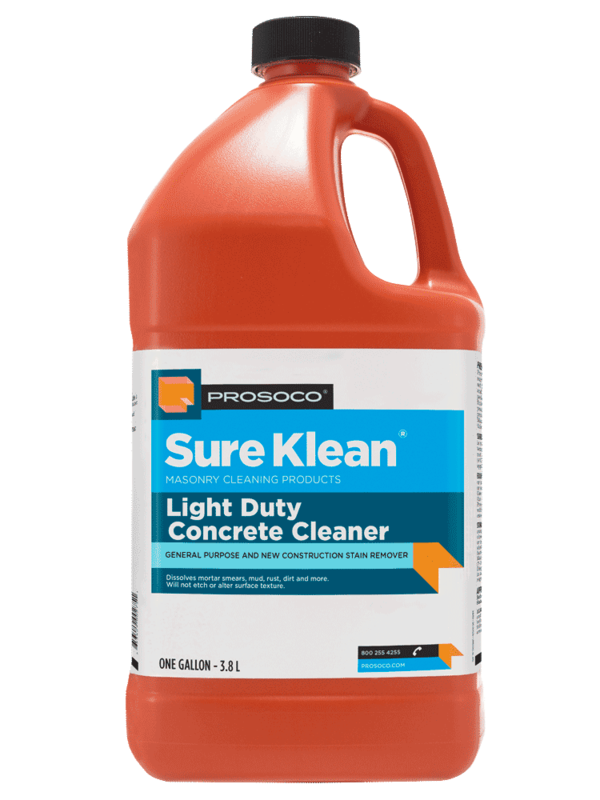 Sure Klean 101 Lime Solvent is a concentrated acidic cleaner for dark-colored brick and tile surfaces which are not subject to metallic oxidation. It safely removes excess mortar and construction dirt. Available at distributors nationwide. Call 800-255-4255. Removes construction dirt and excess mortar with simple cold water rinse. Removes efflorescence from new brick and new stone construction. 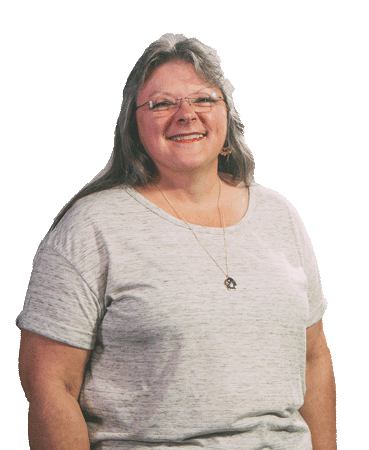 Safer than muriatic acid on colored mortar and dark-colored new masonry surfaces. COVERAGE RATE500-900 sq ft/gal. See Product Data Sheet for specific variations per substrate. 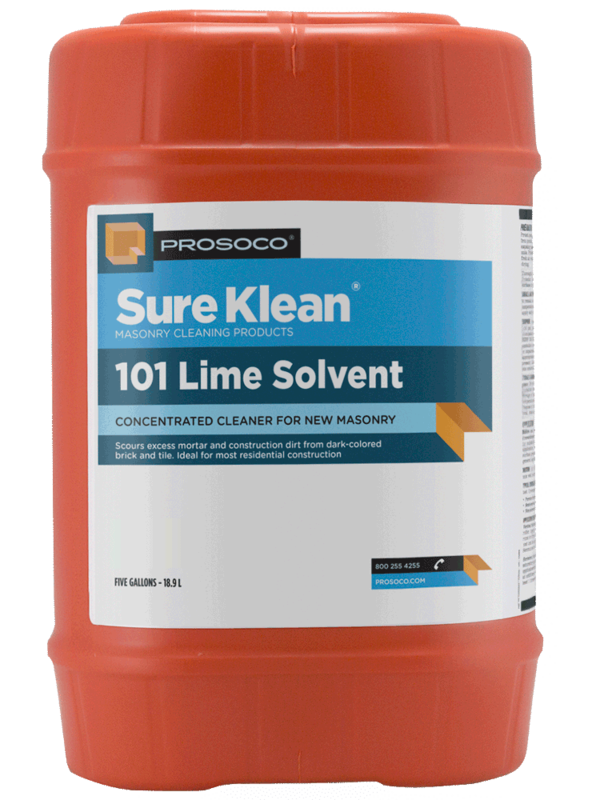 Sure Klean 101 Lime Solvent is a concentrated acidic cleaner for dark-colored brick and tile surfaces which are not subject to metallic oxidation. Safely removes excess mortar and construction dirt. 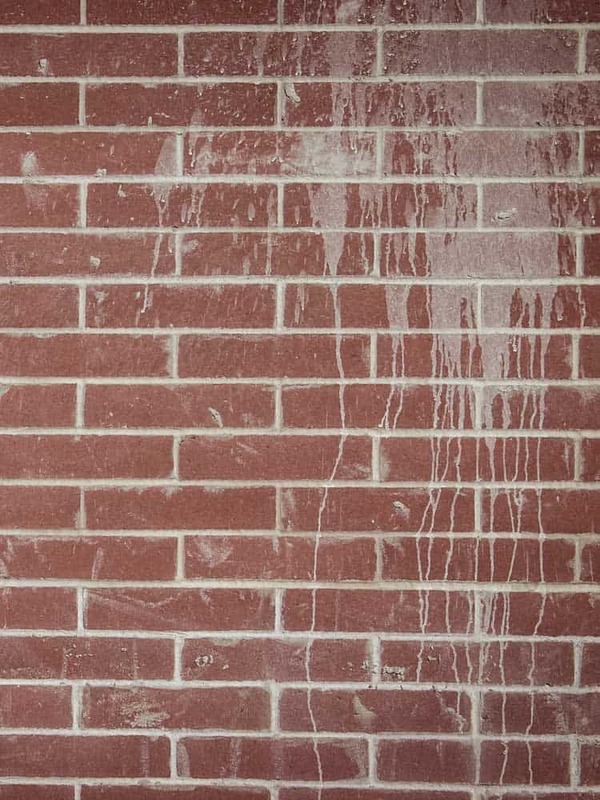 101 Lime Solvent removes construction dirt and excess mortar with simple cold water rinse and removes efflorescence from new brick and new stone construction. It is safer than muriatic acid on colored mortar and dark-colored new masonry surfaces.